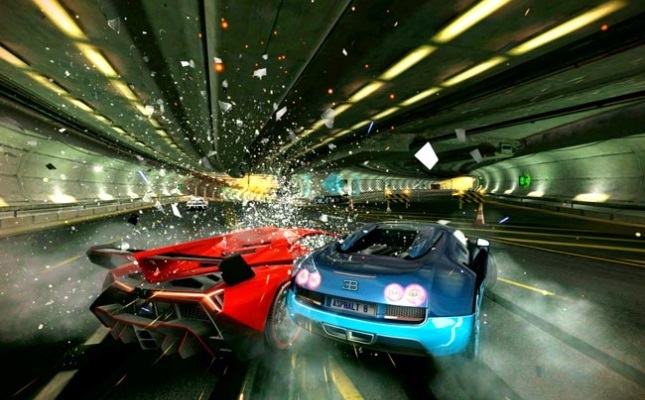 Asphalt 8 will also feature some heavy duty multiplayer options including both synchronous and asynchronous modes. Takedown mode is returning and there are also two new multiplayer game modes called Gate Drift and Infected. In Gate Drift mode you challenge your friends in a “drift” race through multiple gates with more more being earned when you get through a gate. The Infected multiplayer mode is a came of chase. One player starts as the “infected” player and must hit another car to pass on the infection before their health fails. Doesn’t sound too hard? Well you only have 20 seconds to pass on the infection before you are knocked out of the game! Gameloft has released a teaser trailer and it looks very impressive especially when you consider the price tag!